The lands of the Domaine then belonged to the Monastère de la Verne, located a little higher in the Massif des Maures. In 1884, a terrible Cholera epidemic falls on the region and miraculously stops on our field. The inhabitants of the hamlet decided to build a statue of the Virgin Mary to thank her. Even today, surrounded by vineyards, olive trees and oaks, the statue of the virgin leaves almost affectionately his benevolence on the estate and its buildings. 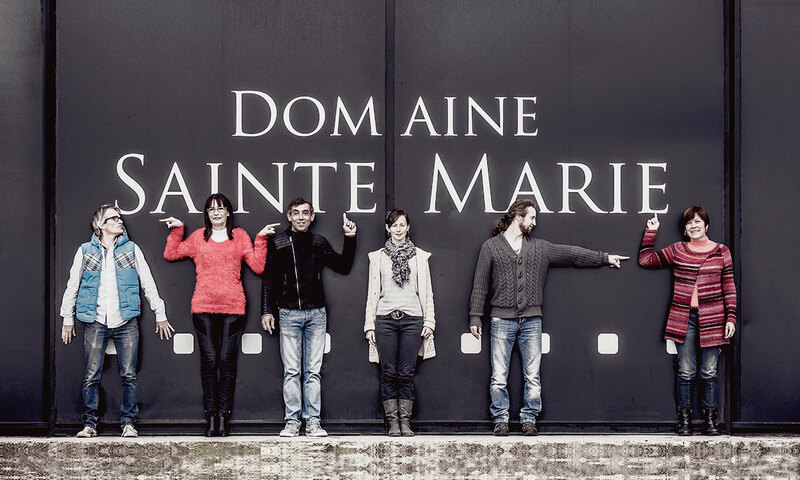 Several generations of winemakers have followed one another to highlight this terroir and produce high quality wines. 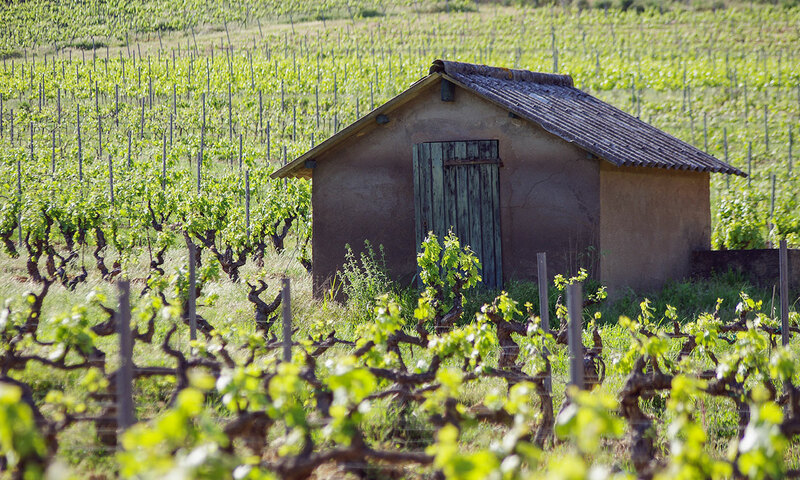 In 2007, the Duburcq family acquired the estate and has since managed it. This green lung offers a breath of freshness in summer and a huge biodiversity throughout the year. The property is thus certified High Environmental Value, level 3, the highest. More than 12 varieties of grapes are grown: Grenache, Cinsault, Syrah, Cabernet Sauvignon, Carignan, Mourvèdre, Semillon, Muscatel, Tiburen, Clairette, Rolle, Ugni-Blanc. 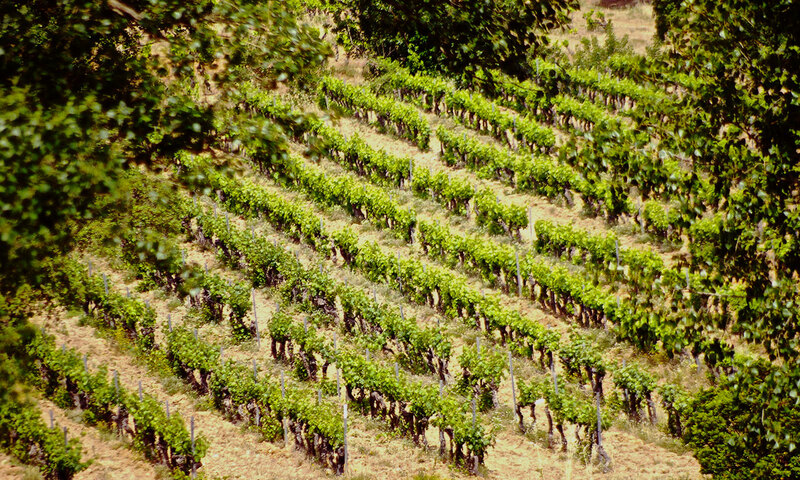 The average age of the vines is 35 years old. The harvest takes place between 3am and 8am. It benefit from the natural freshness of summer nights. Four dedicated cellars then make it possible to bring the greatest care and the most adapted technology to each of the wines of the Domaine. 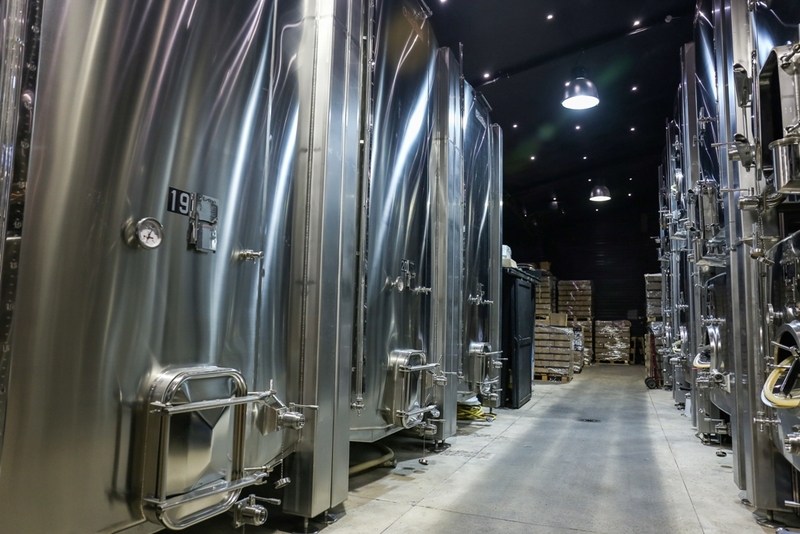 The Grande Cave is equipped with thermo regulated stainless steel tanks. The juices are kept in cold for several days thanks to a powerful cooling system. The bottling is made on the site. The use of sulphites is extremely restrictive. The concrete cellar allows us to keep red wines for a long rest with optimal temperature maintenance. The 1884 red and white wines are aged in french oak barrels. They are kept in two separated cellars. Led by Christopher Duburcq formally in the business and management. . He is a serious wine addict and a nature lover. 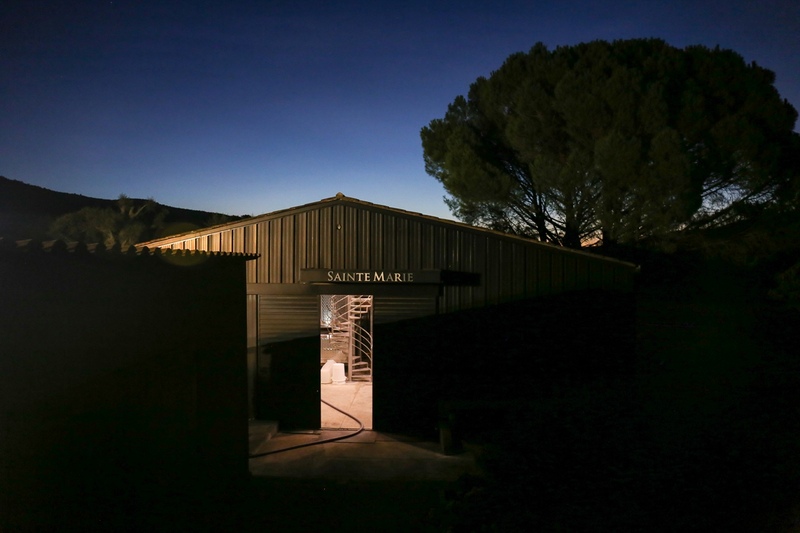 Guy Clément Maître de Chai has a great experience in the wine process both in Provence and in Bordeaux. His wine sensibility, mixed with empiricism and a strong intuition is recognized by all. He is assisted by Grégory Maillot. Estelle Levet, Head of Culture, was born in the valley. She knows the parcel in all its details and subtleties. She is assisted by Karl Richard and a team of subcontractors. Pedro Dos Santos manages all the technical installations. Joëlle Mayeux manages the sales administration and the tasting room. The tasting cellar is open from 09:00 to 19:00, Monday to Sunday in June, July and August. Monday to Saturday the rest of the year.